We supply containers directly to your home or work site. We have bins from 10 to 40 yards in size. They all have back doors, so if needed you can "walk things in". No loading equipment required. 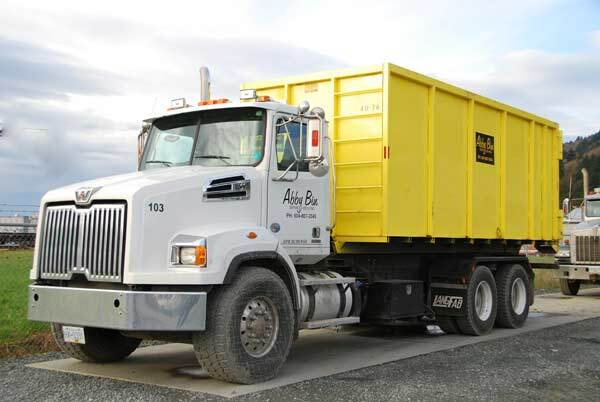 Our trucks are equipped with boards to place under the bin so that the container does not damage your driveway. We also have brooms on our trucks to clean up after the bin is removed. We don't leave a mess behind!